The Respite Center is licensed by the State of Wisconsin and accredited by the City of Madison. The Respite Center is also a 5 Star Youngstar provider. The Respite Center is located at 2120 Fordem Ave., Madison, WI. Entrance to the Respite Center is on the McGuire Street side of the building (next to the playground). 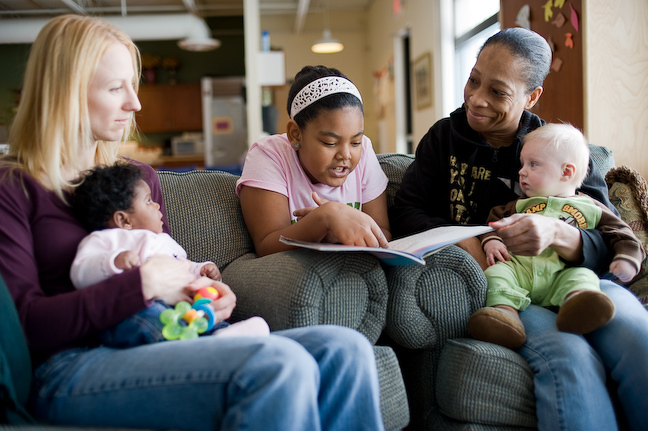 Before we can care for your children, new families must complete an intake at the Respite Center. During an intake appointment, we will gather important information about your child, their strengths and needs, medical information, and emergency contact information for your family. To schedule an intake, call 608-244-5700. Call us at 608-244-5700 if you need immediate care for your children. We always try to leave space to accommodate families in crisis. Staff are also available to offer support and resources to families who call in crisis. To schedule care for your children, call us at 608-244-5700. Because we provide care in planned ways and to help families in crisis, our ability to provide care depends on available space. If we can’t meet your immediate need, we will work with you to find another date and time to provide care and offer a break. There is a sliding fee scale for care, but no one is turned away for inability to pay. 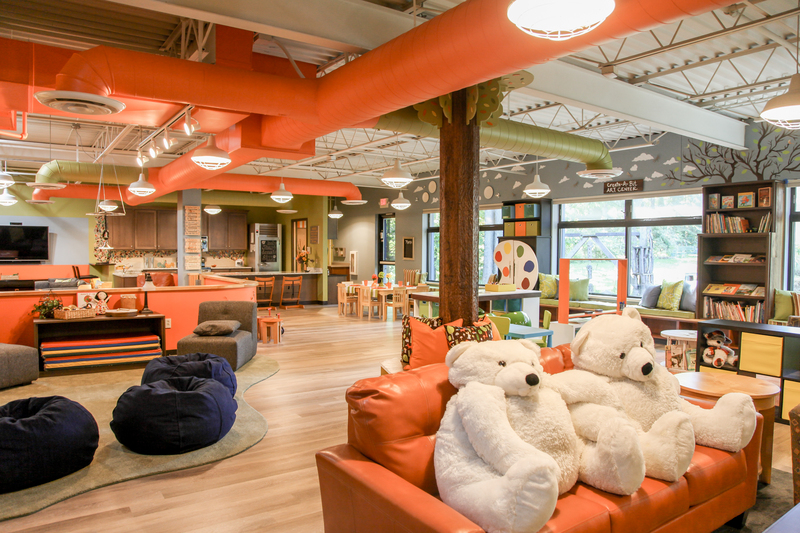 The Respite Center is funded by Dane County Department of Human Services, City of Madison Office of Community Development, and private and individual donors.